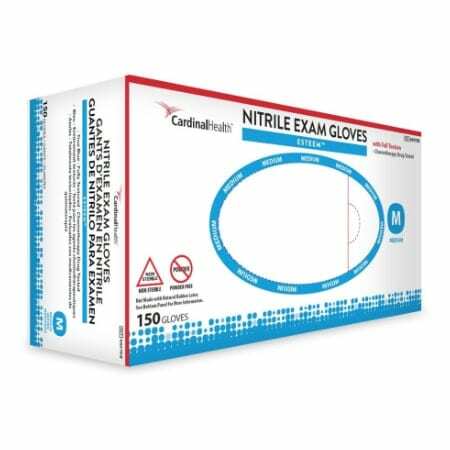 Cardinal Health Esteem nitrile exam gloves provide maximum protection from blood borne pathogens as well as contaminated bodily fluids. The fully textured finish delivers an improved grip in both wet and dry conditions. 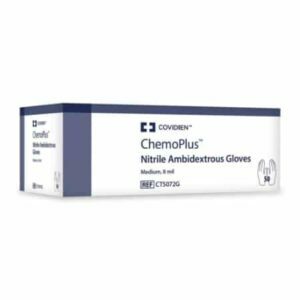 And these gloves have also passed relevant testing for use with chemotherapy drugs in addition to various commonly used lab chemicals. 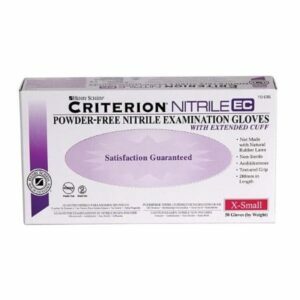 With 150 gloves packaged in each box (130 for XL size), you help reduce paper waste in addition to saving valuable inventory space.